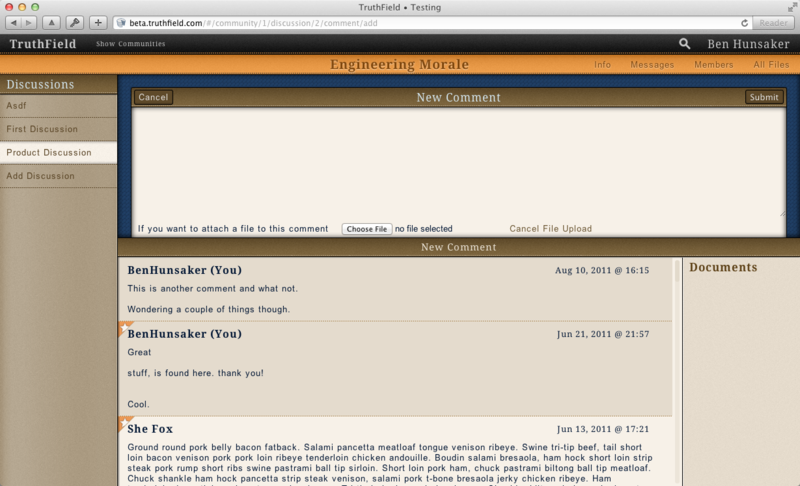 I was lead designer and developer. 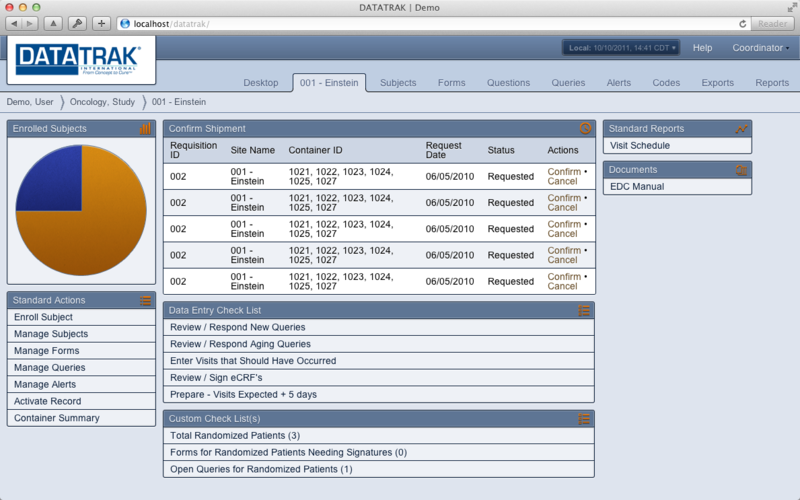 We were approached to create the initial concept for a re-design of thier companies clinical trial software. 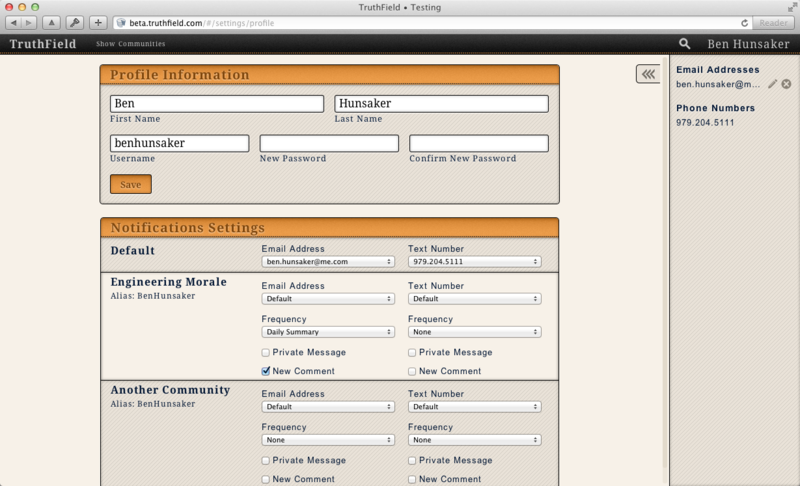 We created the intial concept in Photoshop and then created a working front-end concept of the user experience. 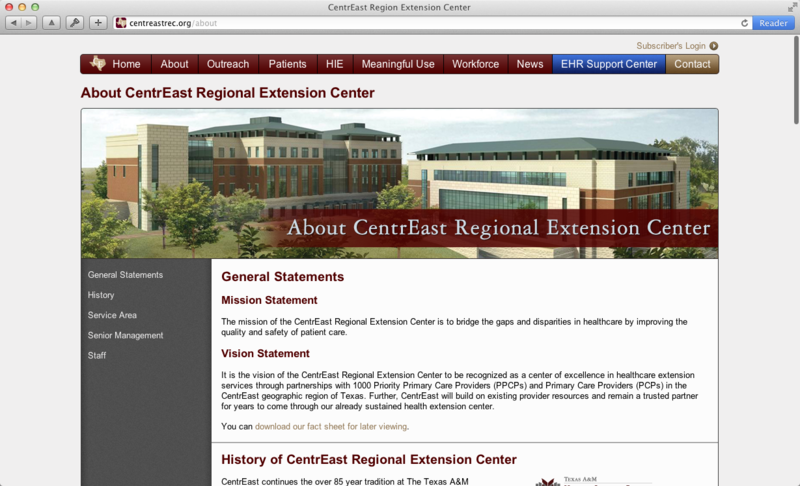 I was asked to create the information hub for the newly formed CentrEast Regional Extension Center. 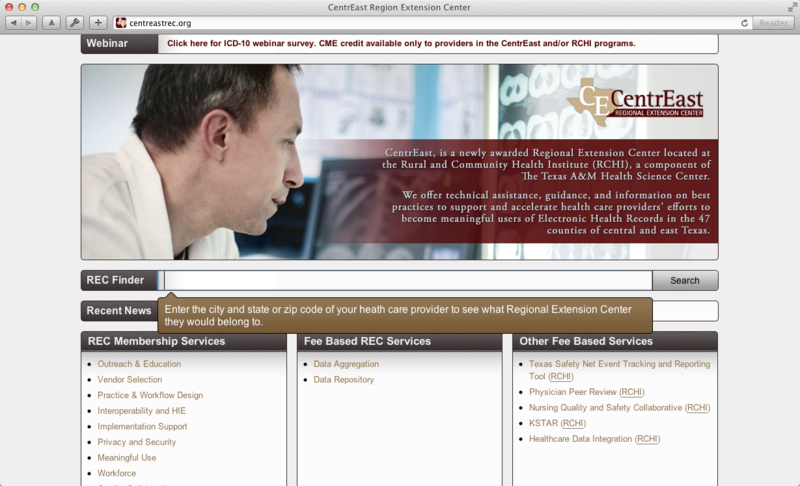 These regional extension center (REC) are tasked to help doctor's offices in their region to transition to electronic health records. 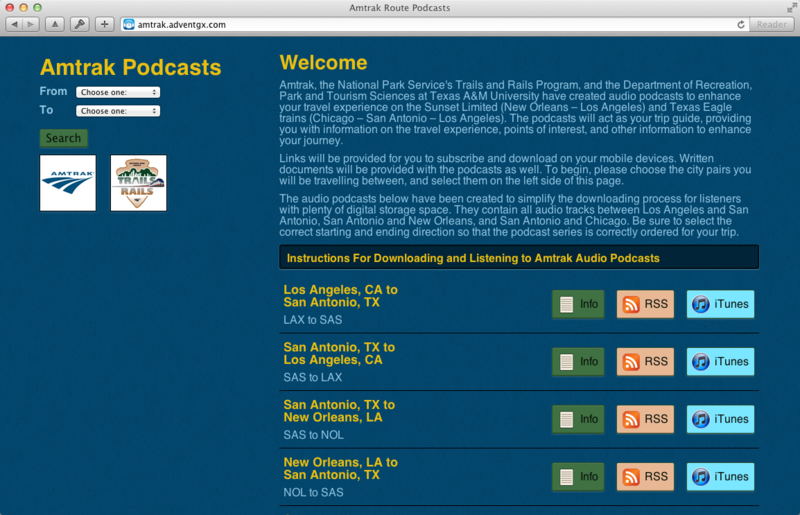 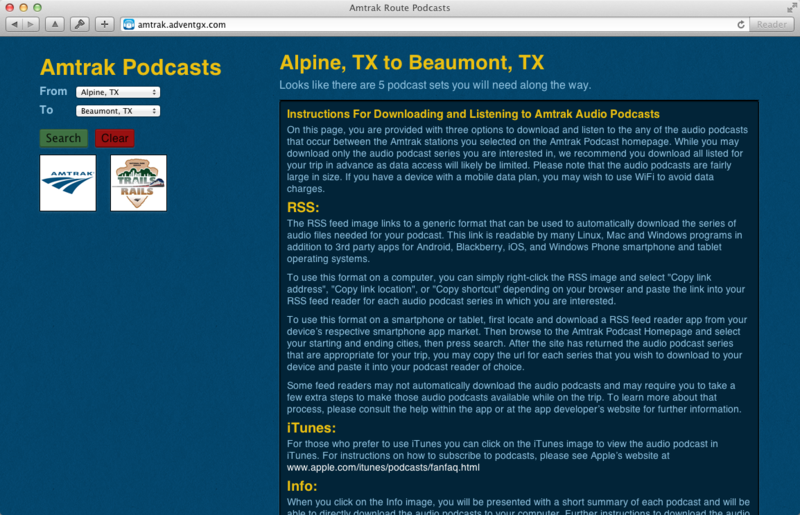 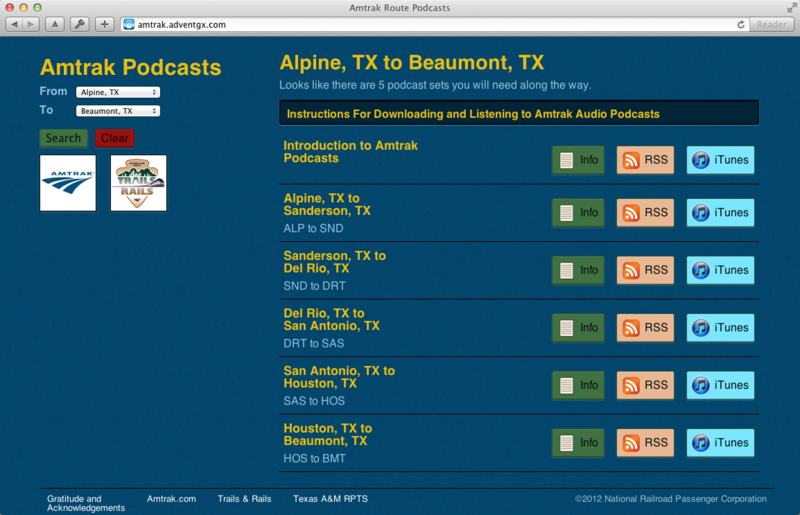 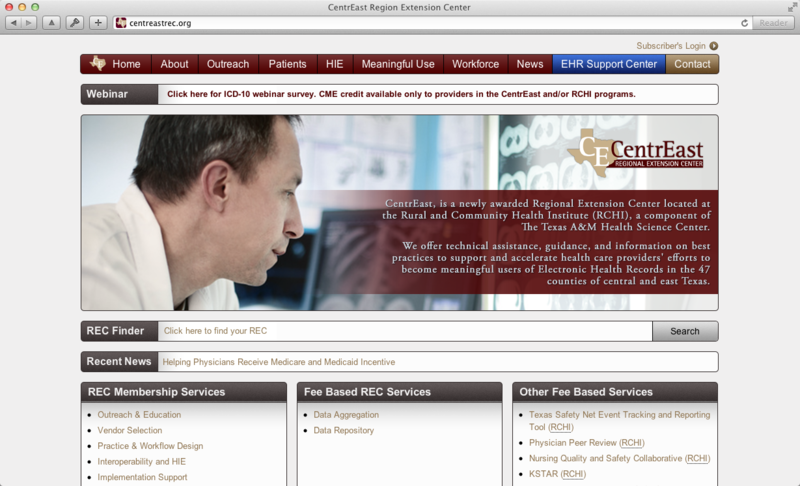 I created this site to help facilitate the communicatin between the REC and doctor's offices. 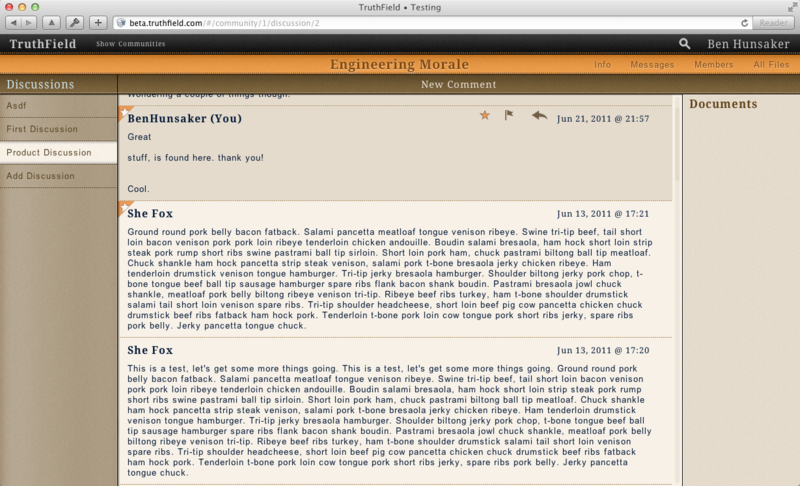 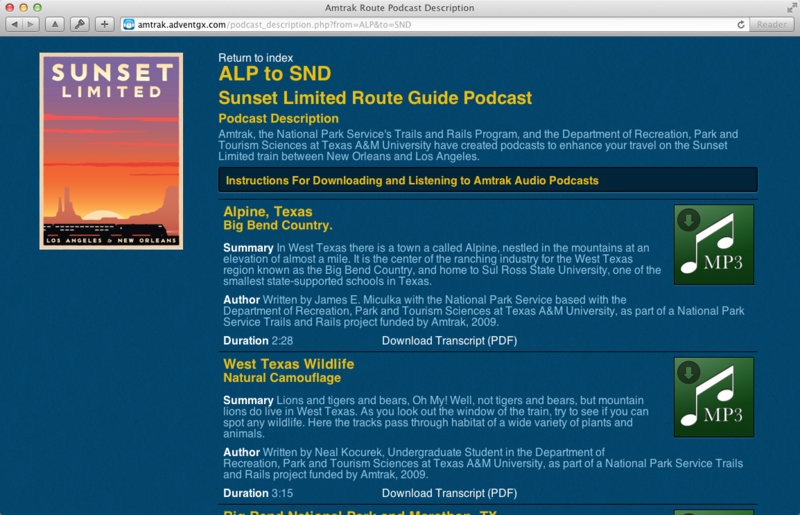 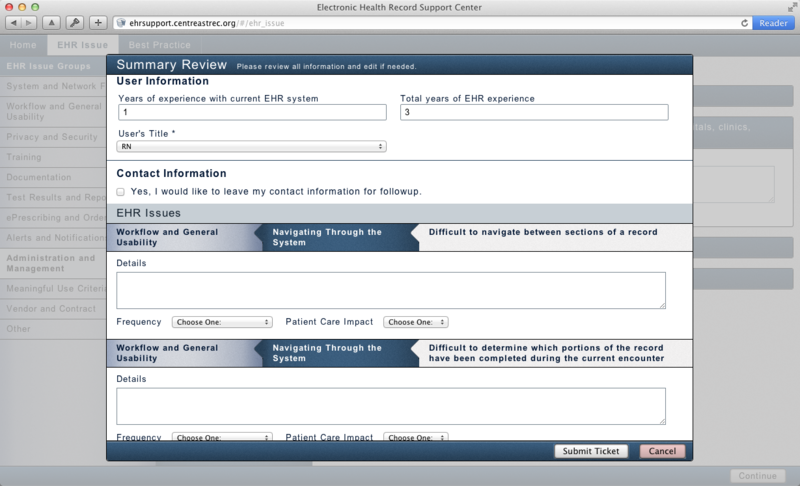 This project include a backend for the doctor's offices to log into to receive more detailed information. 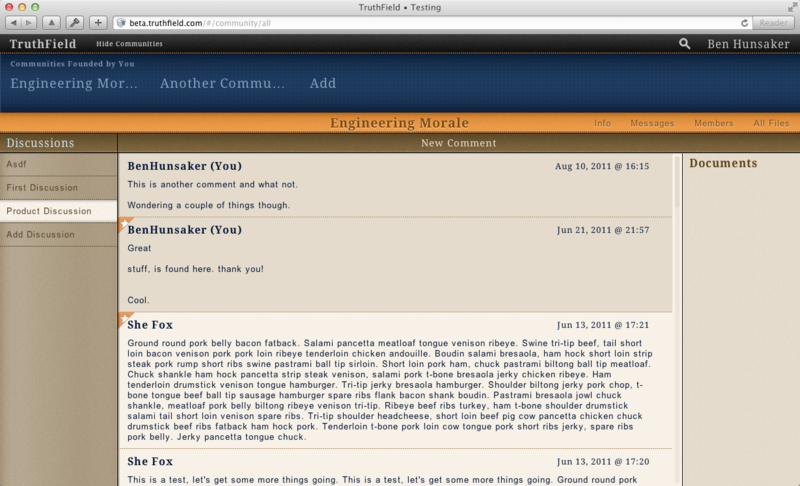 I was the lead designer and developer. 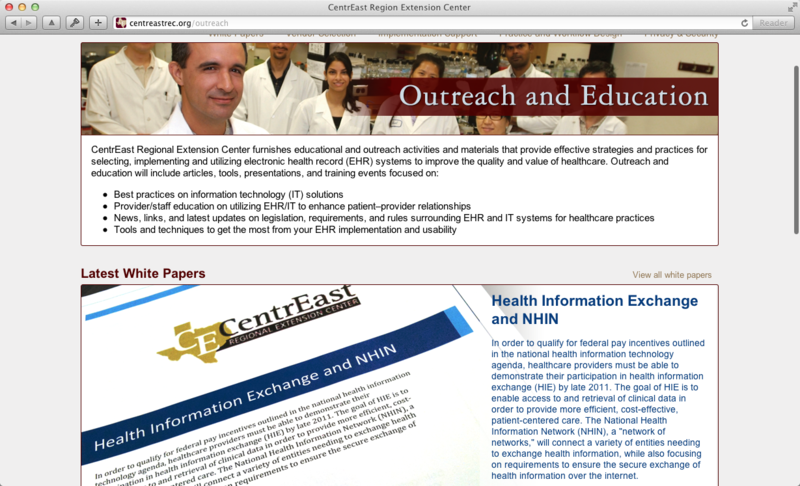 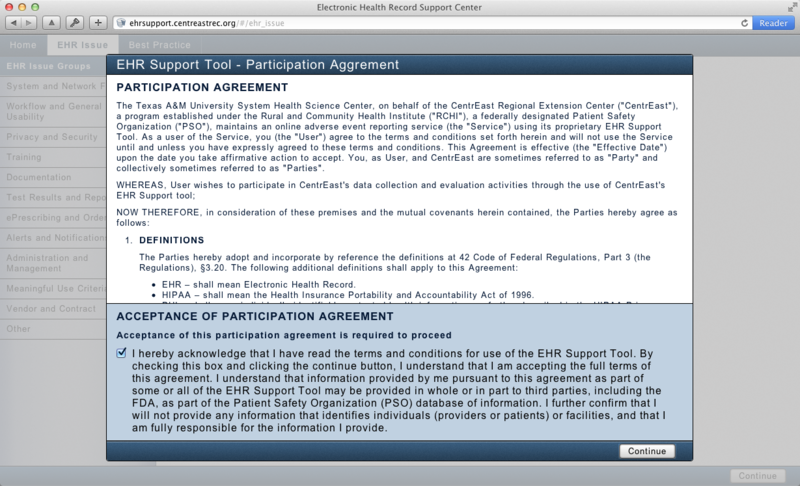 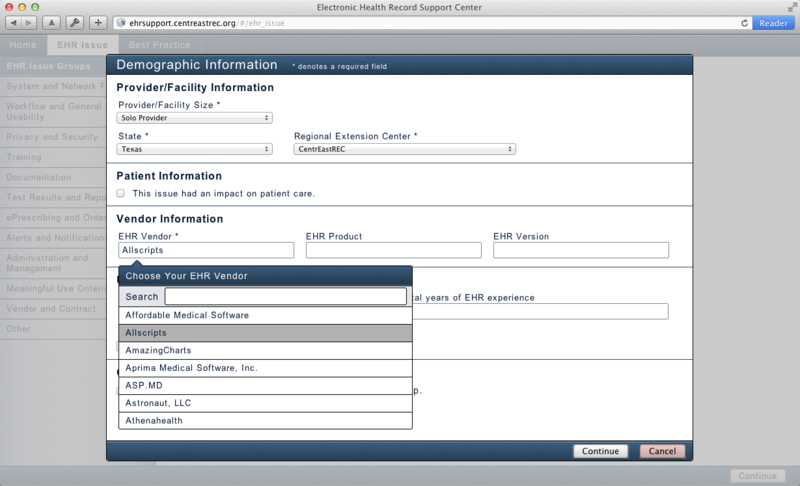 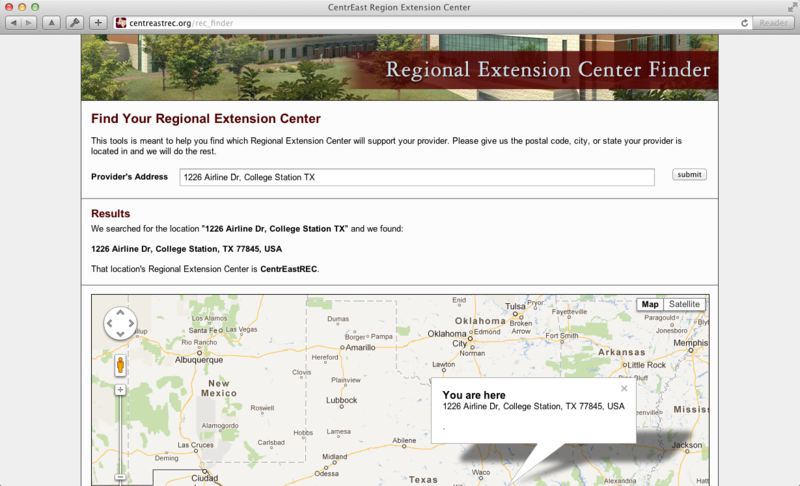 As part of the regional extension center I was also asked to create a support center for EHR. 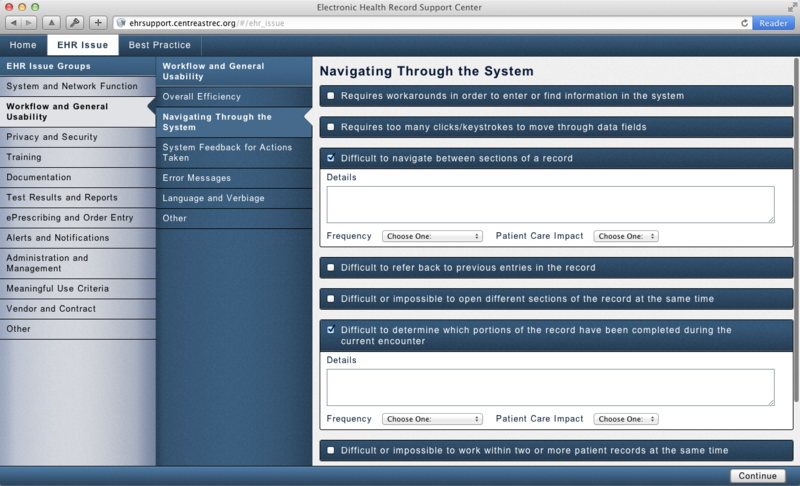 Developed a place where the doctor's offices can report usablity issues and best practices as they use their choosen EHR. 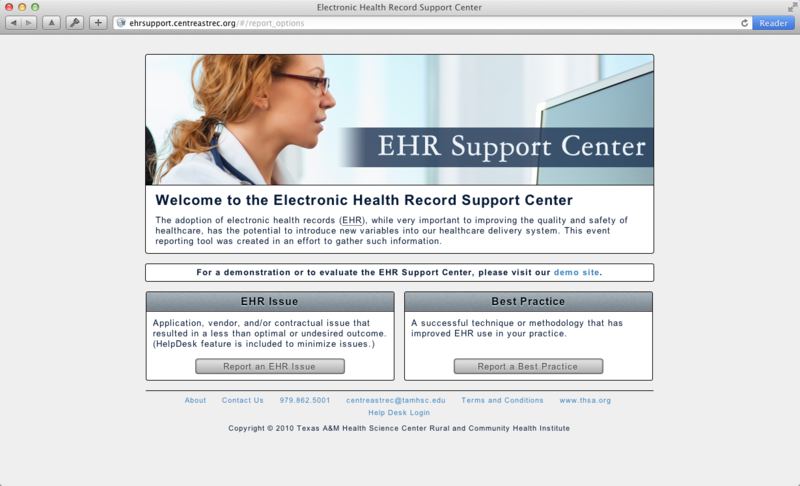 Once reported the issue can be sent the the doctor's REC where they can support the doctor's office through their problem. 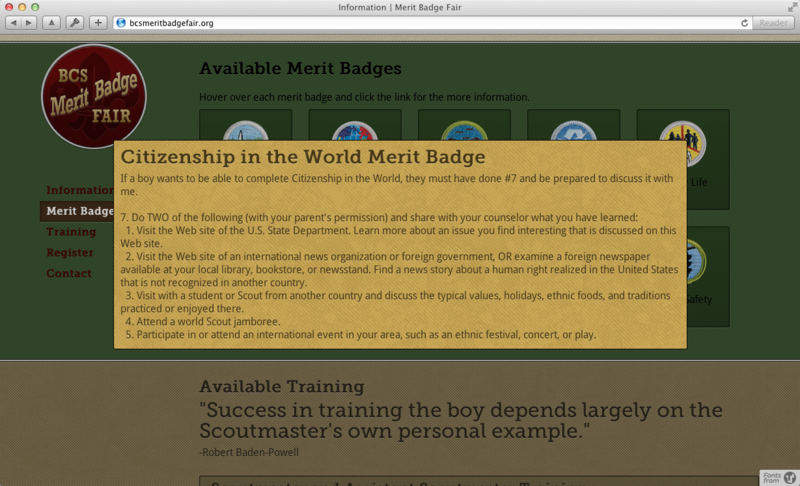 I was asked to create the website for a local merit badge fair hosted by the Boy Scouts of America. 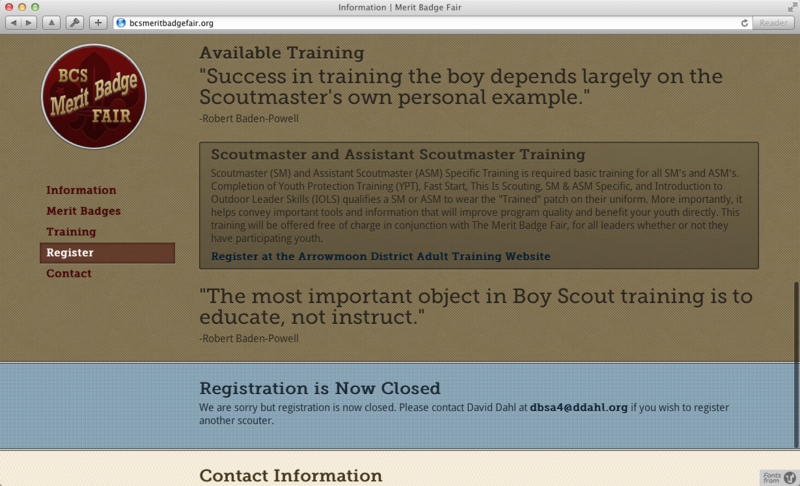 The website was to attrach the youth to want to attend the fair at the same time communicate all the information need for the leaders to help the boys attend. 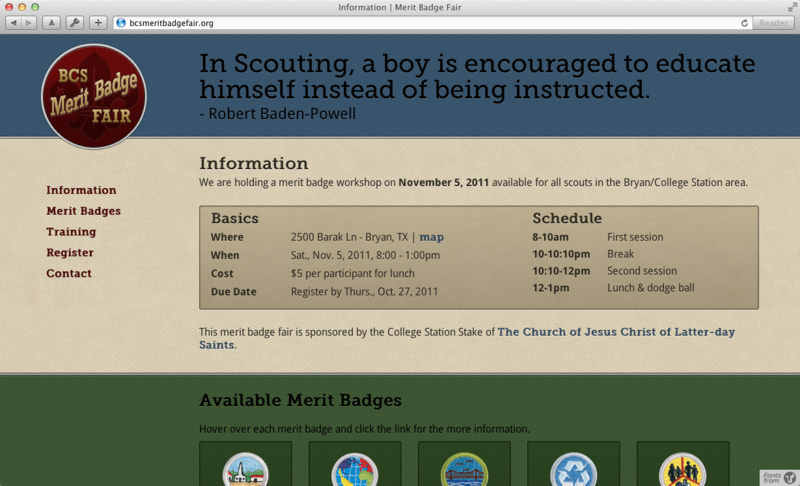 I also include a way for the boys to register on-line for the fair.